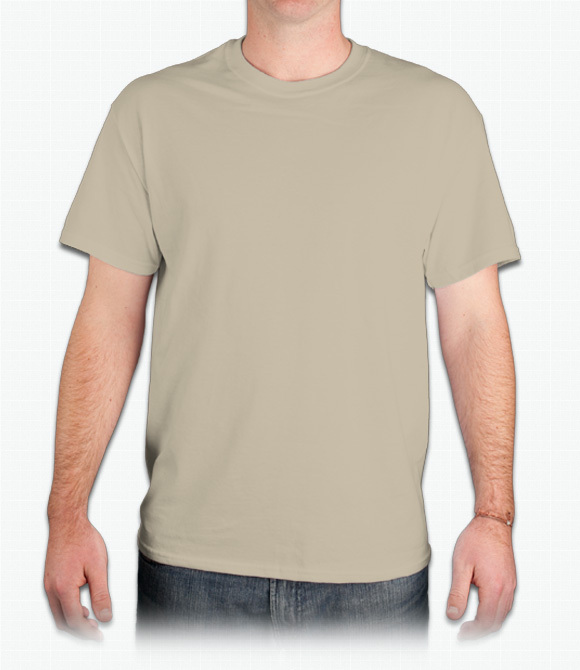 Custom 50/50 Shirts - Design Your 50/50 Shirts - Free Shipping! 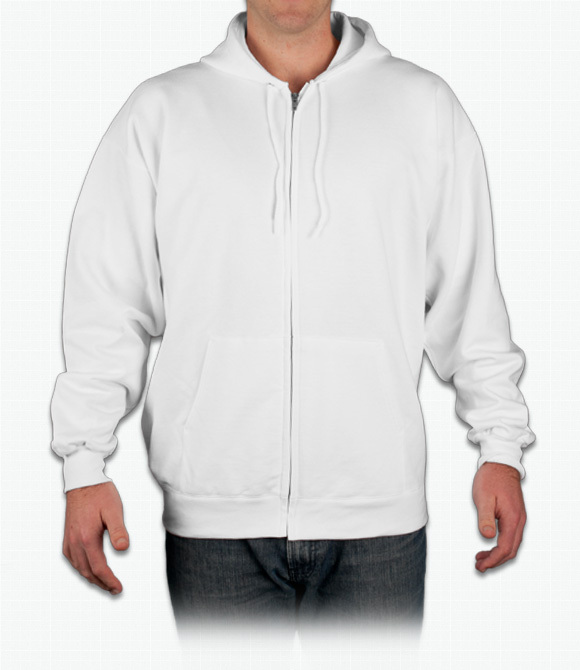 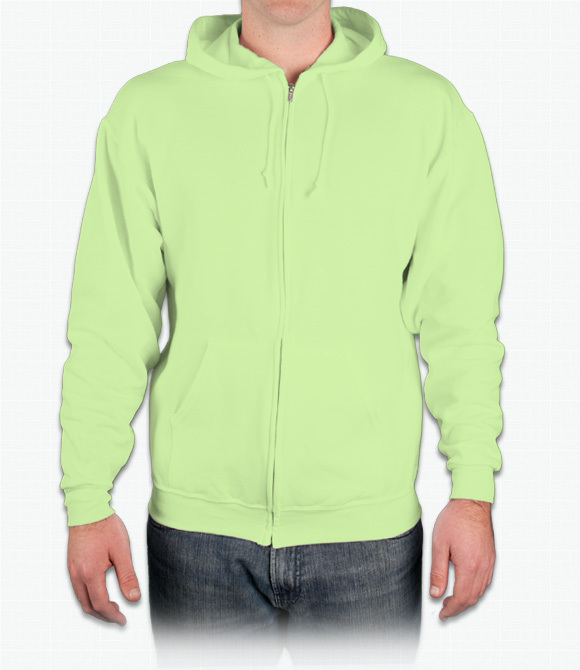 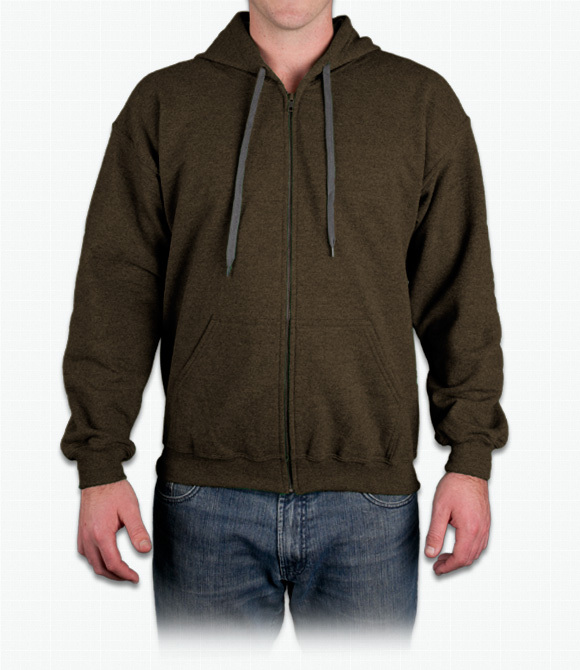 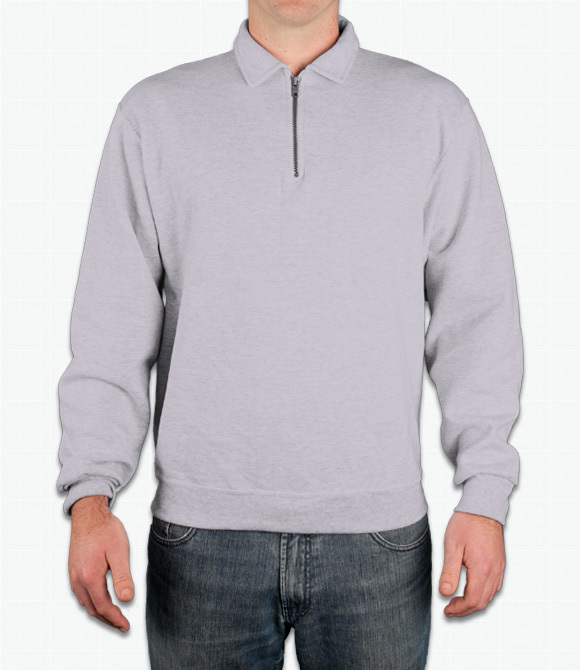 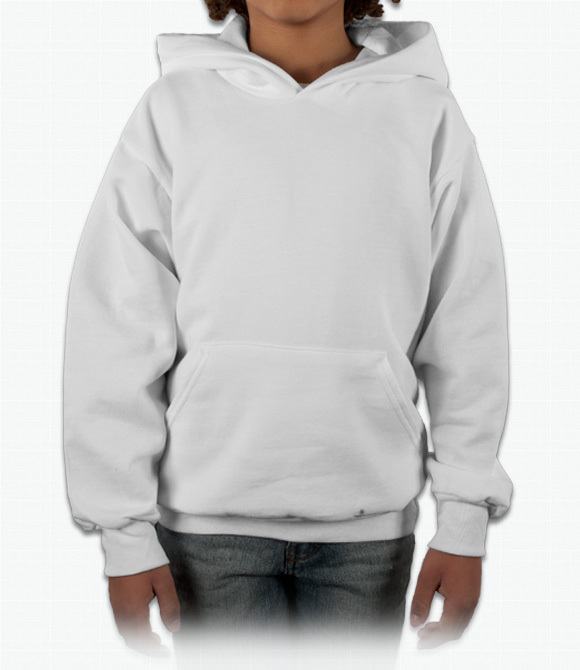 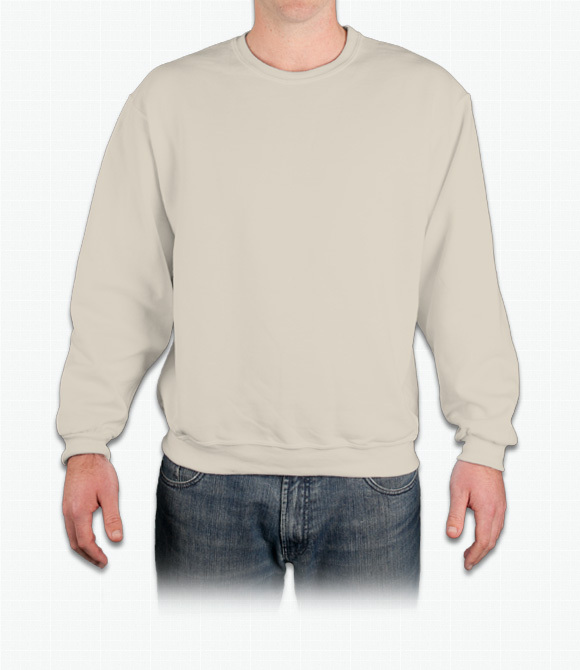 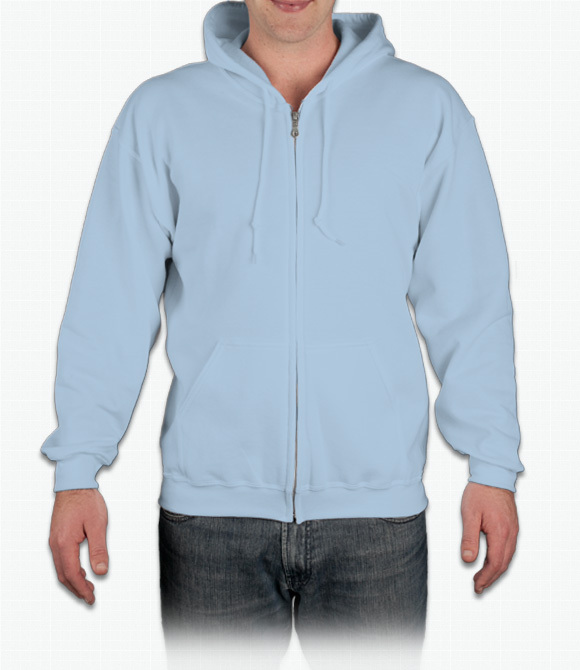 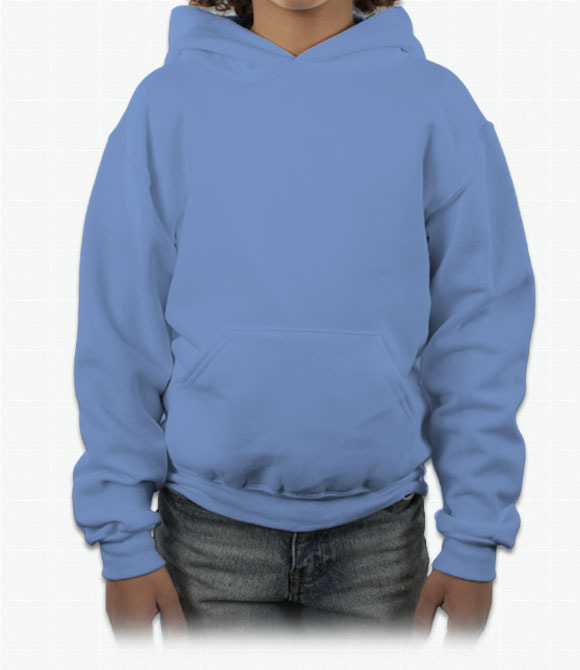 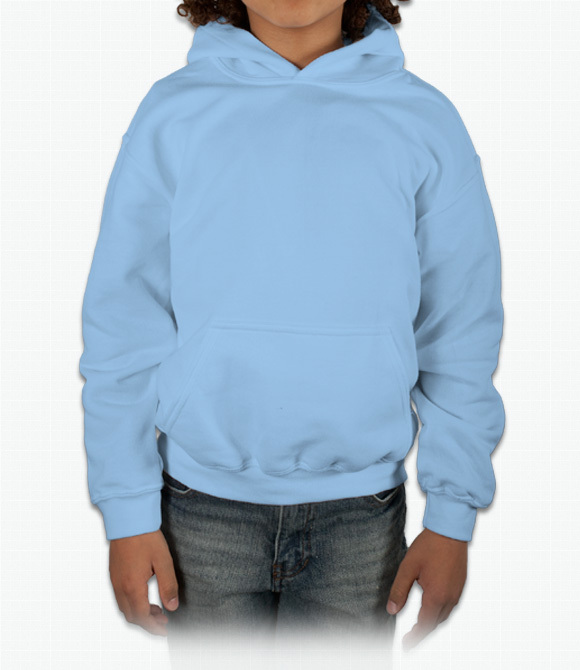 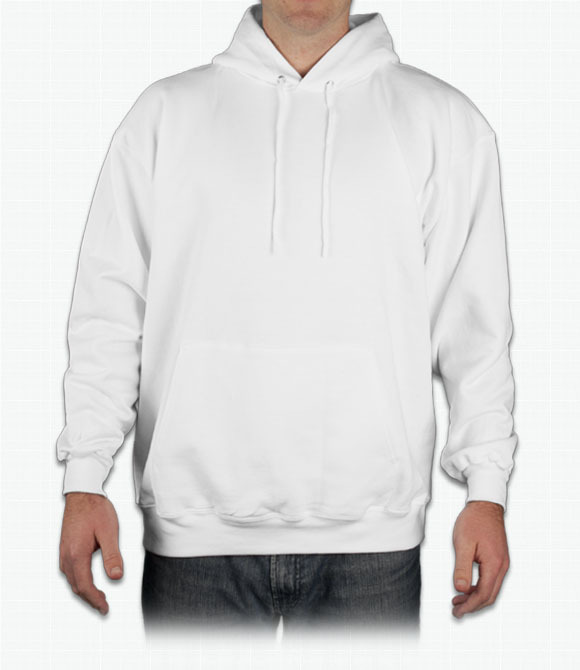 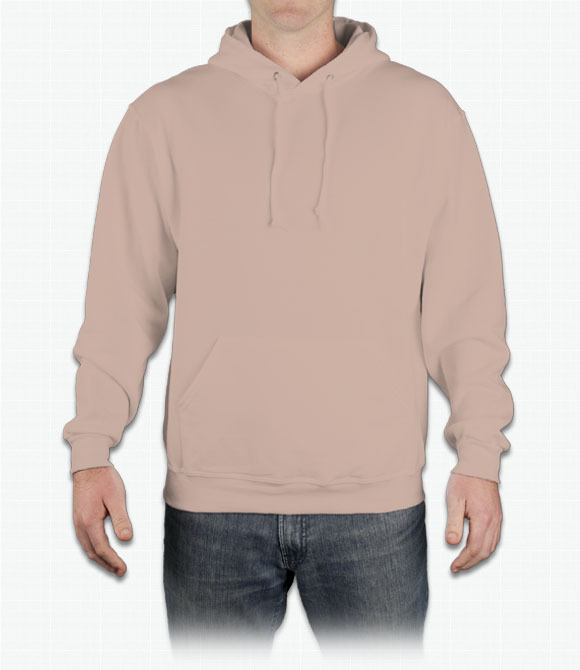 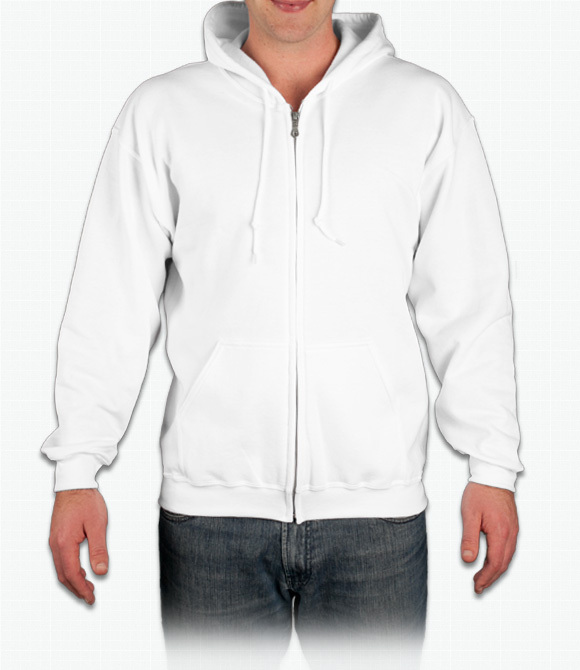 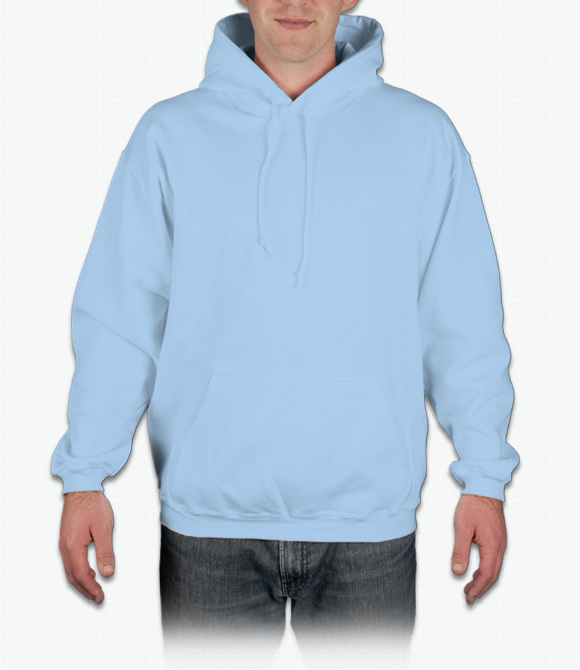 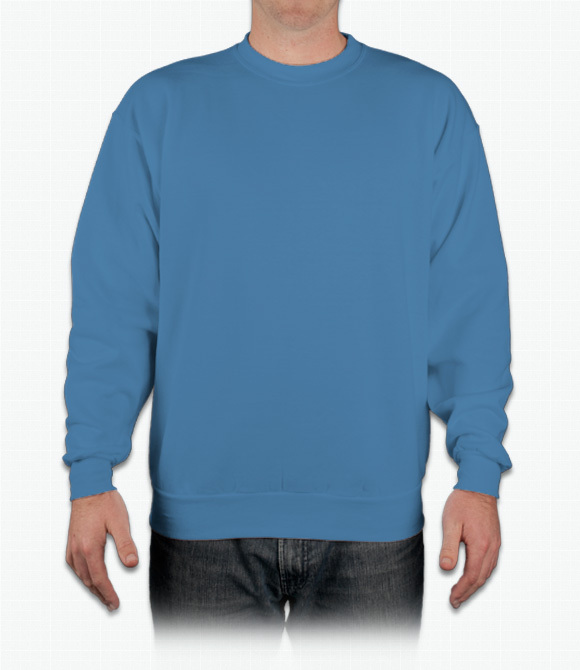 Loose-fitting pullover with superior comfort. 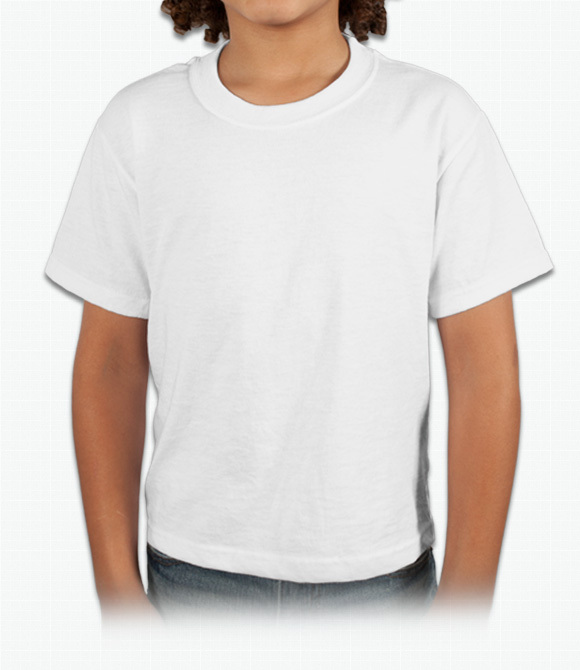 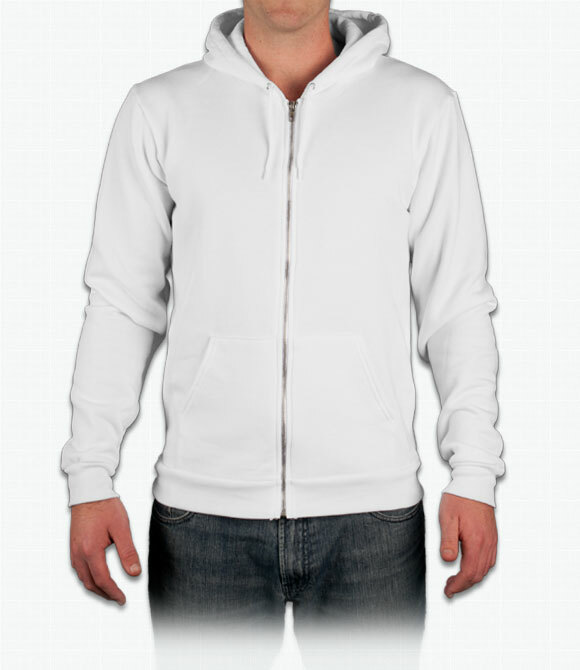 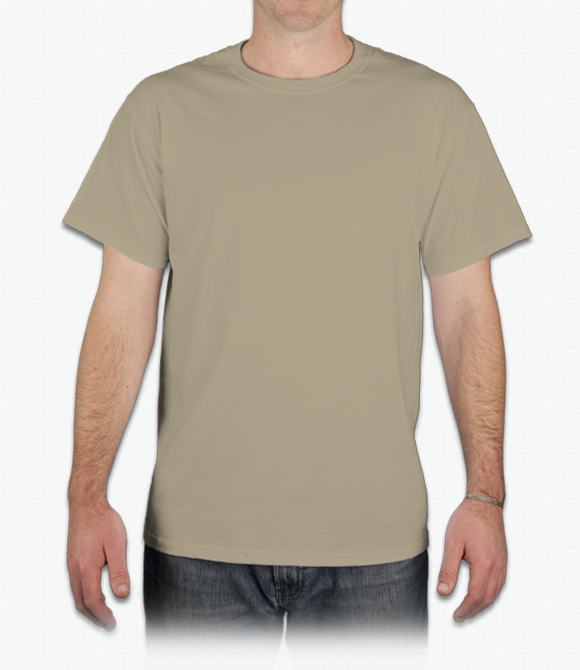 Smooth cotton-polyester blend in a lighter weight. 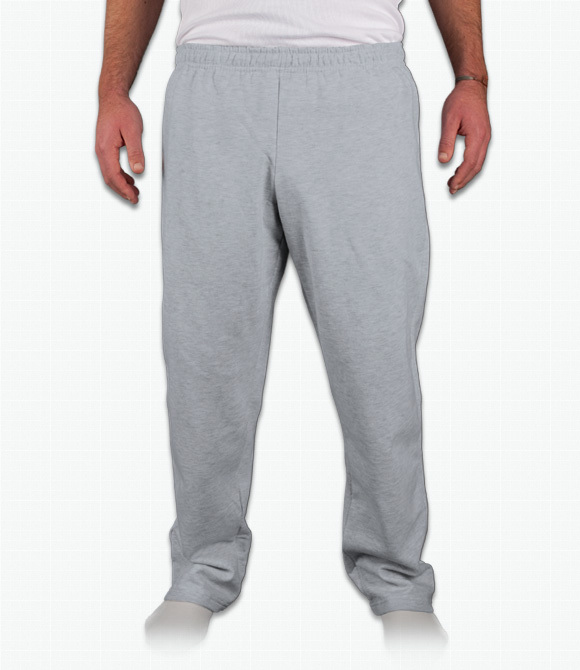 A stylish alternative to average sweatpants complete with convenient pockets. 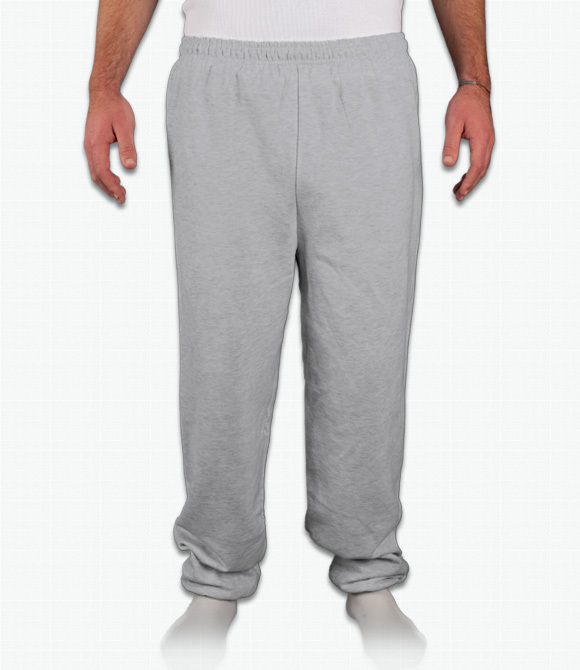 Open-bottom sweatpants in a generous fit. 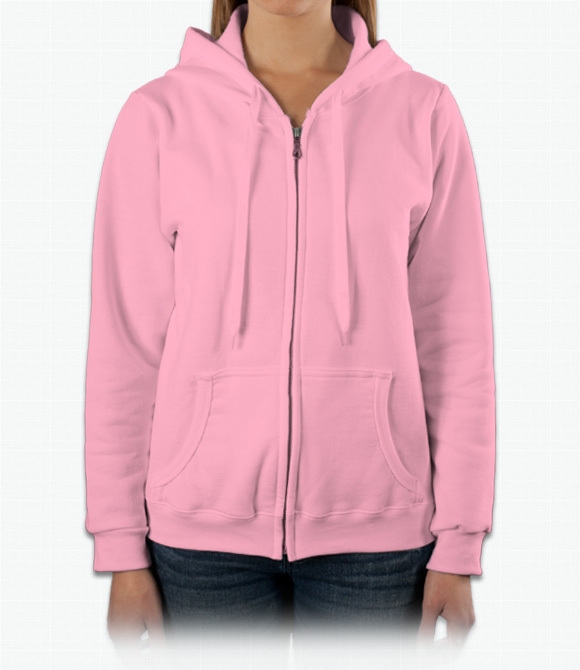 Comfy sweatshirt in a lady fit. 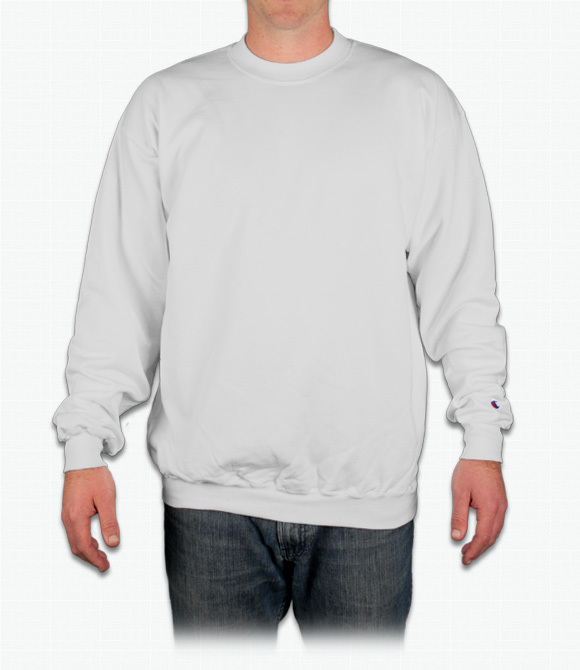 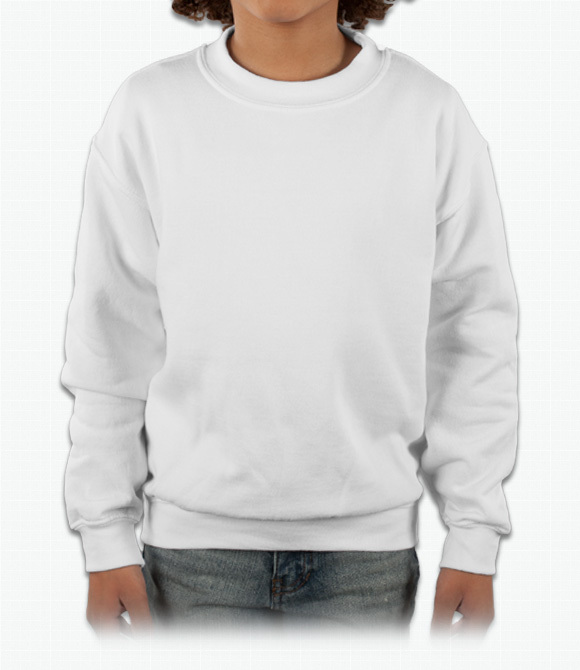 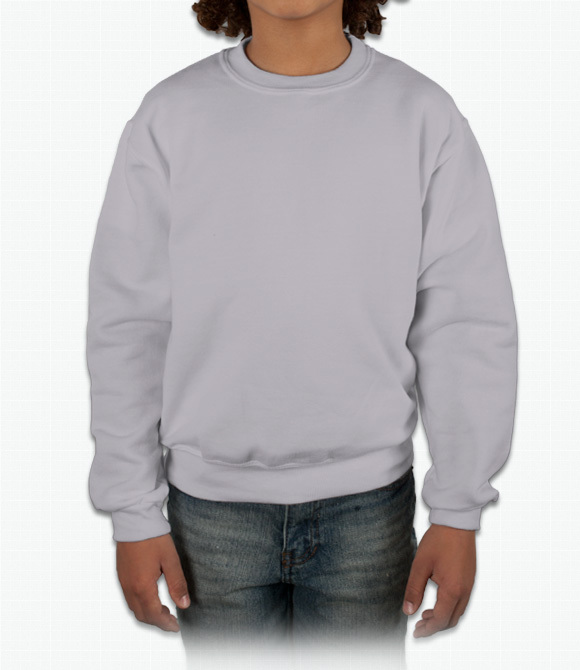 Loose-fit, heavy weight sweatshirt with a crewneck. 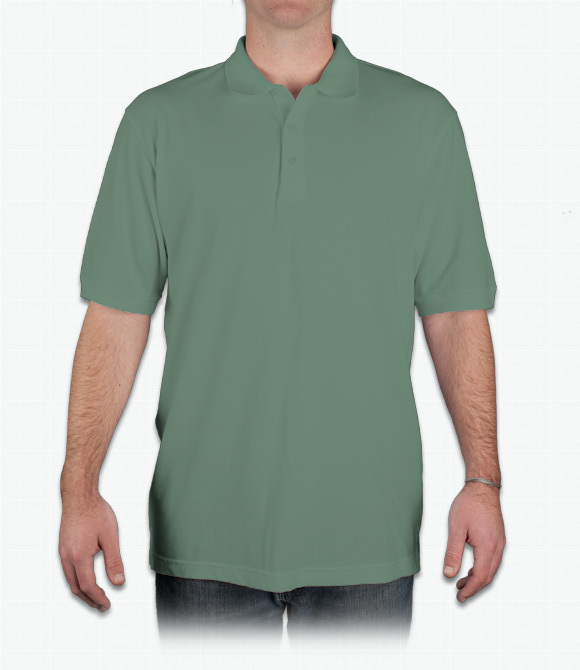 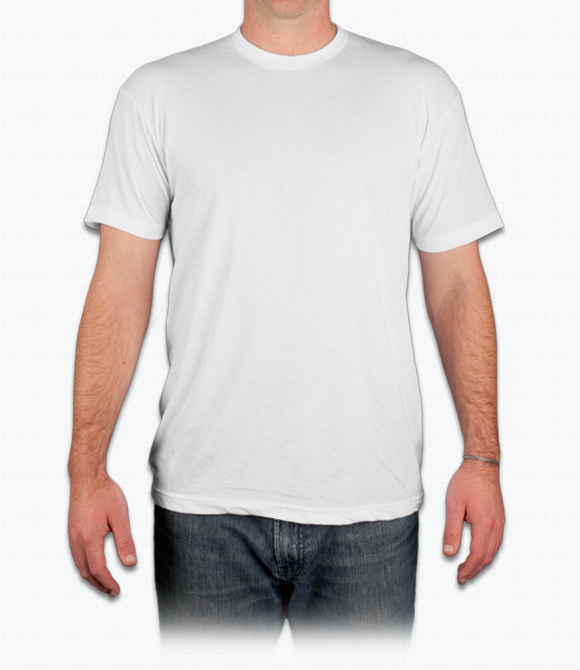 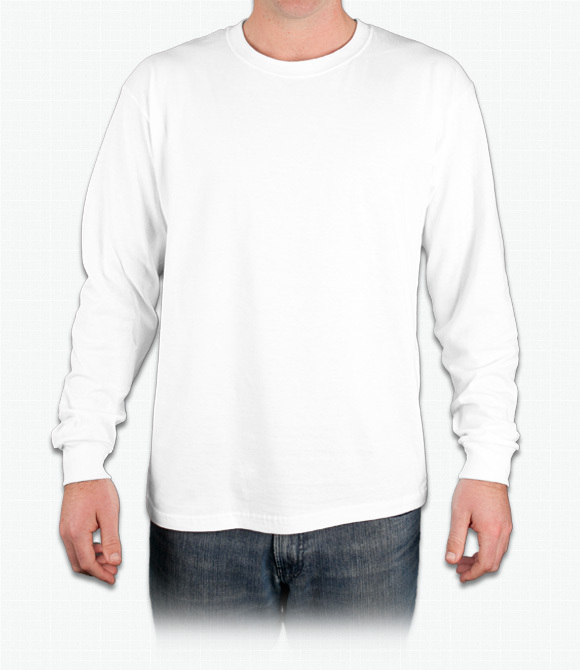 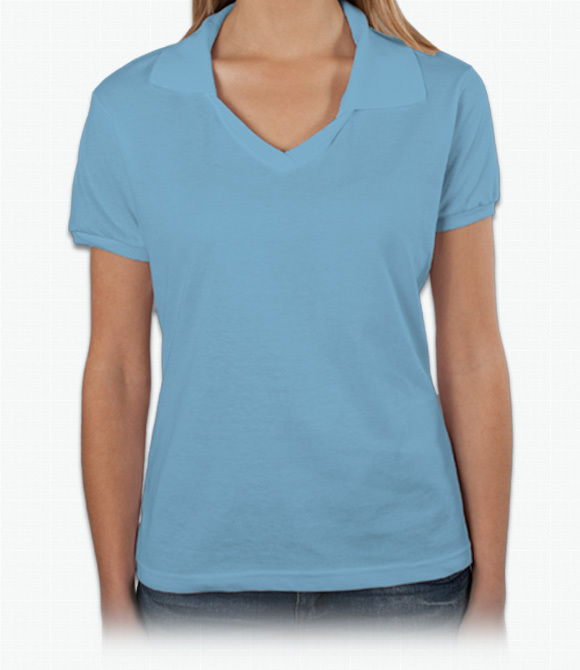 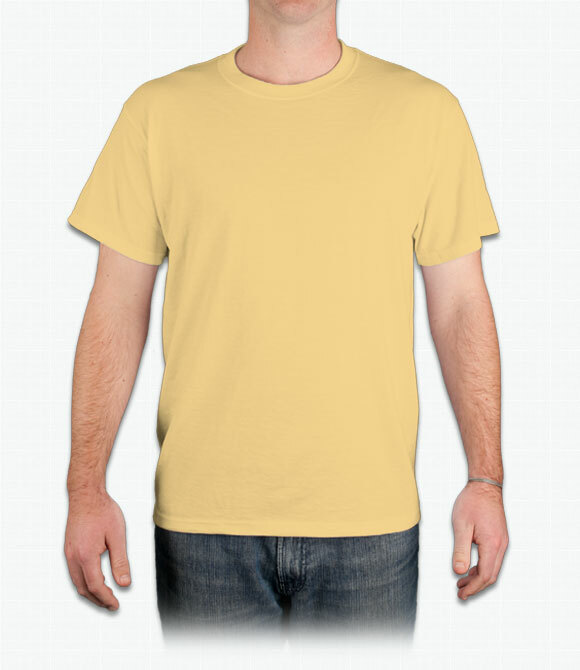 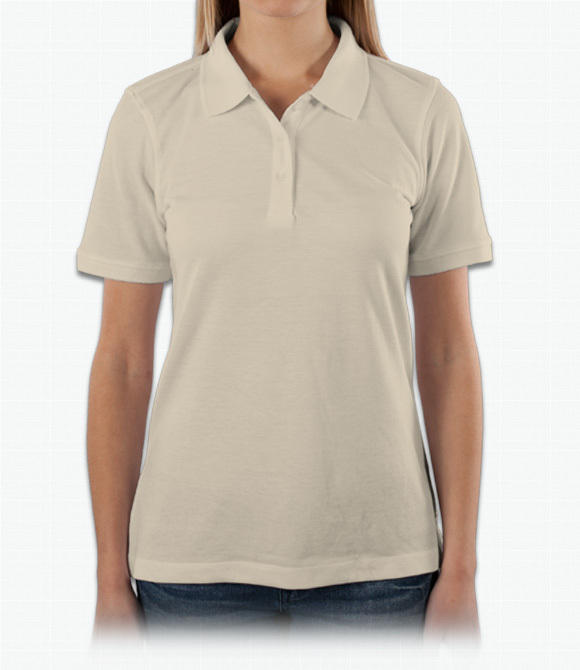 50/50 blend shirts have all of the comfort and softness of cotton while retaining the durability and fast-drying nature of polyester. 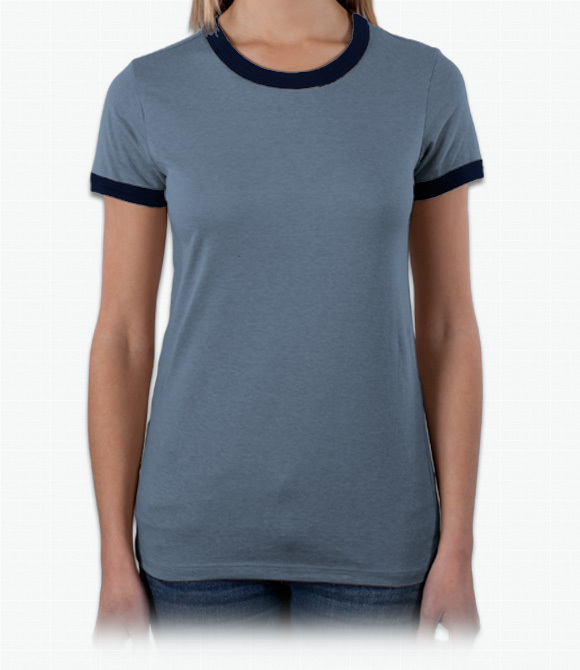 Perfect for both sports and casual wear, our 50/50 blend shirts are offered in a wide range of long-sleeved, short-sleeved, and sweatshirt styles. 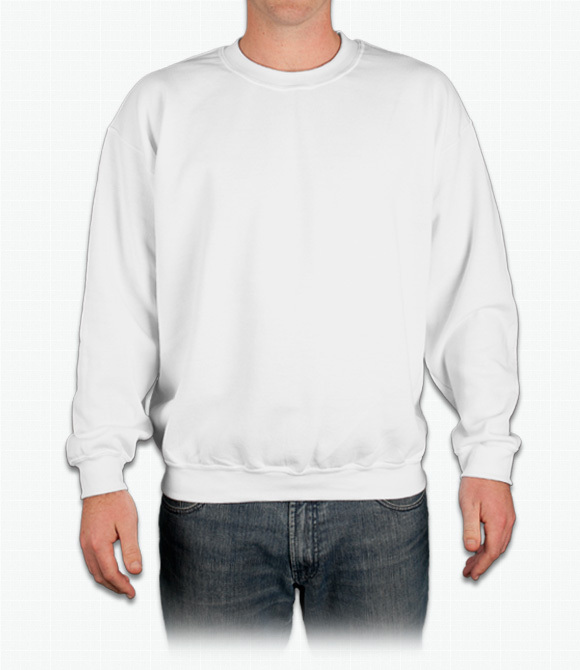 We also offer sweatpants and shorts, allowing you to create an entire custom outfit ideal for an athletic team or a casual day out.